ARE YOU PART OF THE 25% OF BUSINESSES THAT NEVER REOPEN FOLLOWING A DISASTER? Business Interruption Insurance has evolved into an essential risk transfer tool for all industries. Coverage provides resources that aid in recovery and can help get a company back on its feet quickly. 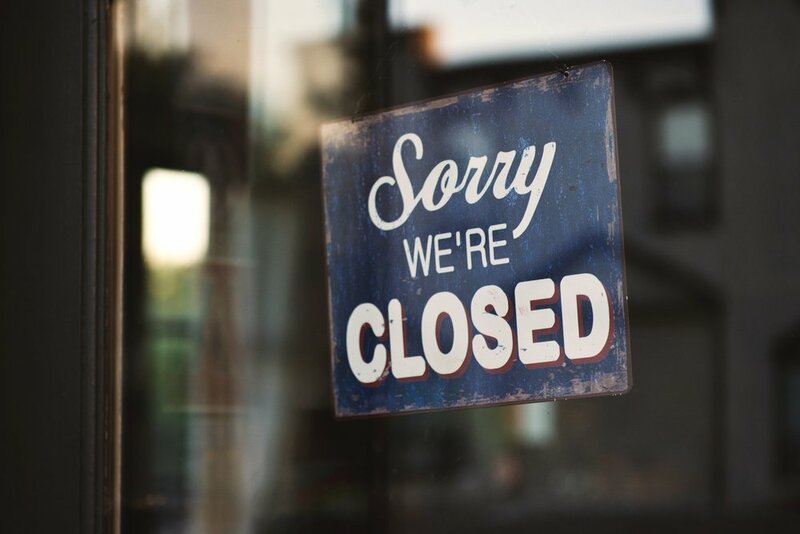 According to data from the Institute for Business Home and Safety, Business Interruption Insurance doesn’t just assist small businesses in meeting payroll and bills during a crisis; it also helps larger companies provide employees and shareholders peace of mind. Of course your shareholders want to make sure your business’ profits are protected in case of fire, hurricane or other disaster. Don’t wait until your business experiences a significant loss to consider this vital business insurance protection! Contact Apron Agencies, LLC. at (504) 416-0237 or visit www.apronagencies.com and we will help fit this type of coverage into your overall business insurance portfolio.